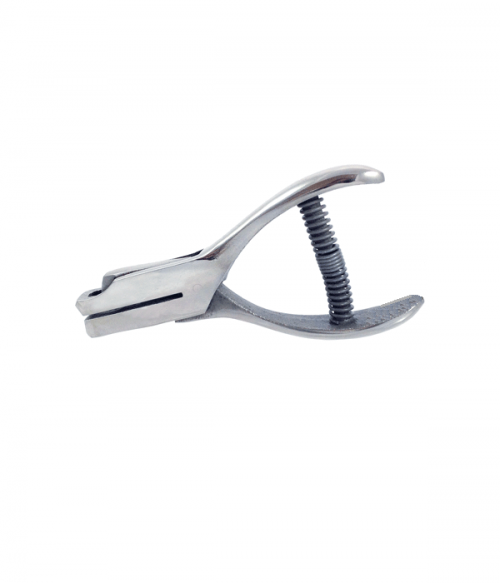 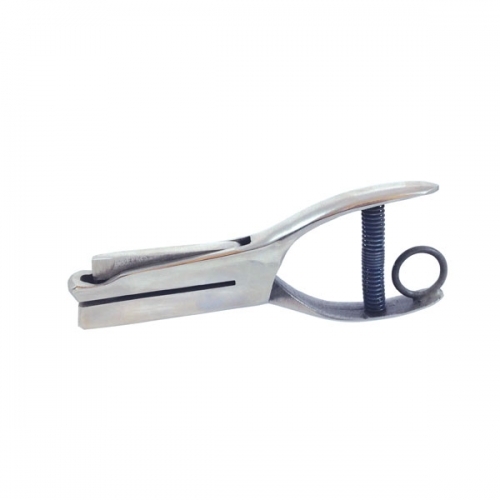 2-1/2″ Reach Hole Punch. 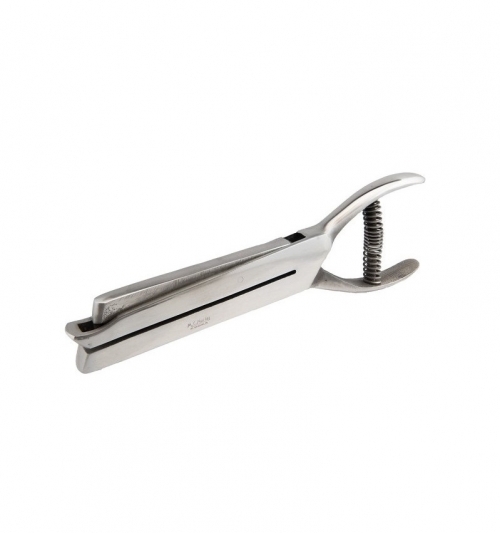 Choose from 1/8″, 3/16″ or 1/4″ Round Hole. 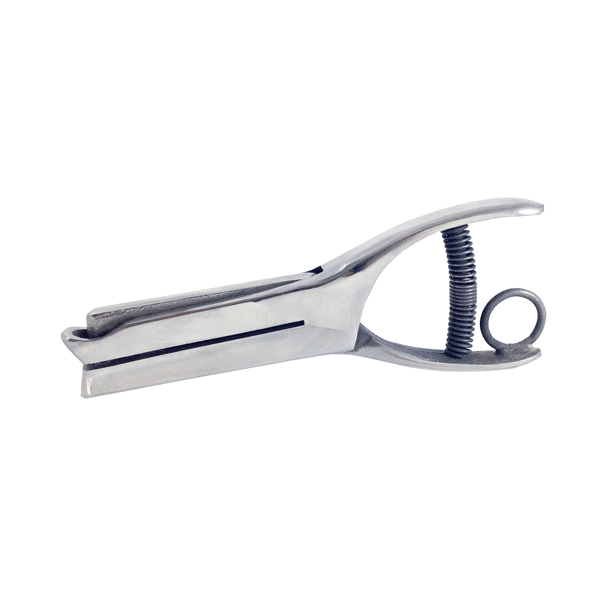 Heavy-duty Hole Punch with long 2-1/2″ Reach/throat. 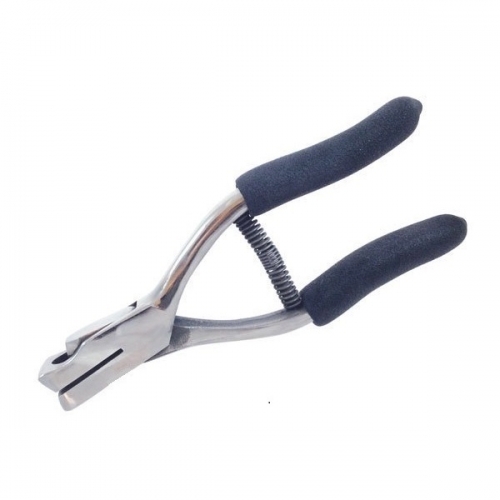 Comes in 1/8″, 3/16″ or 1/4″ size Round Hole.